It has been a month or maybe even less, since I told you that I was starting an eCom venture. To do this I started with eBay to understand the product, selling, customer service, ratings, etc. When I first started online, this is where I started, eBay. I basically sold stuff from flea markets when I was younger. Now I am back at it to see how I can add this to my revenue stream. I do want to just discuss a couple thing about this eBay venture. It is a lot of work! This post will discuss my first 30 days as an eBay seller and the more work I have to do to sell, unlike affiliate marketing. This is my first 30 days of eBay. I wanted to see how much does it take to start. Literally nothing! You can start with no capital. You can easily start by finding things around the house and then posting. It definitely is more work than affiliate marketing. Instead of buying ads. I have to find items to post, take pictures, make it look pretty, do a descriptive copy, but I do not have to wait for traffic. eBay already has it. That is one thing, you hav buyers already on eBay. You just have to convince them through your descriptions and pictures. This is why descriptive, informative details are important. Even these sold, I felt like I didn’t get the most eyes on it because the background was dark on dark shoes. I started reading how to take better pictures for eBay, learned it and then I went to Wal-Mart to buy a box and white paper. I eventually made my own white light box. I could have easily purchased one from Amazon. I wanted to create one anyways, I was in the creating mood. After I set it up, I started reposting new images with the new white background. Looks far better. This picture was a bit blurry maybe this was a bad example, in any case pictures came out better. So that is the first thing with my eBay struggles within the 30 days. You definitely need better pictures so you stick out. These pictures were taken with a square cut out and an iPhone. 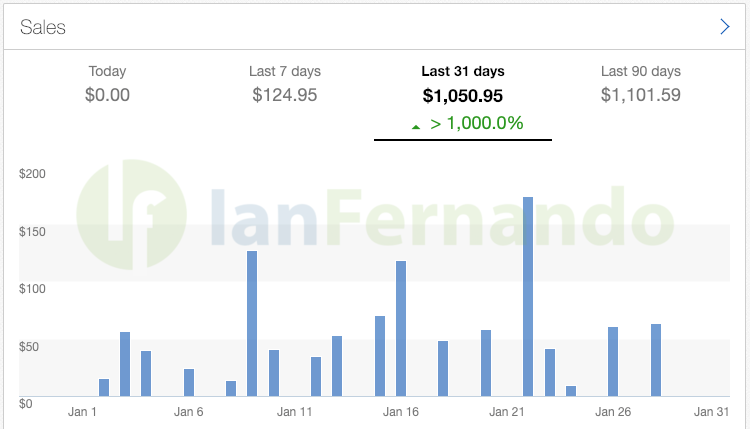 Now, how did I make just over $1,000 in my first month? I reinvested and dug throughout the house. 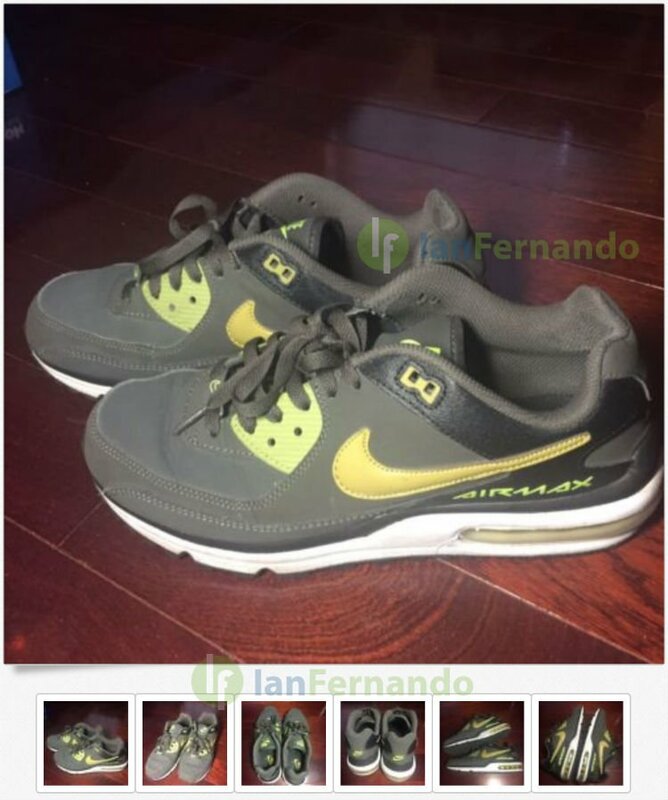 I found more sneakers and hats to sell. I was a fashion NY dude back in the day. I have baggy jeans, fitted hats, New Eras, name brands – basically, I was broke growing up just to keep up with fashion. So I simply just took pictures and posted. It takes me time to list because it is time consuming and boring taking pictures and then posting. Keywords are important I find out and the categories as well. I try not to be generic, but specific when it comes to categories. The other way I was sourcing outside my parent’s house. I was going to stores and picking things up on clearance. Finding things on clearance then reselling did pretty well, I was actually surprised. Then again I use to flip sneakers as a kid in high school. Now there is definitely more work than affiliate marketing. I basically set up a campaign last week in an hour or so and then I waited. I didn’t leave my computer. But then again sourcing at Wal-Mart helps me leave the house – so it is a good thing? eBay keeps me active. 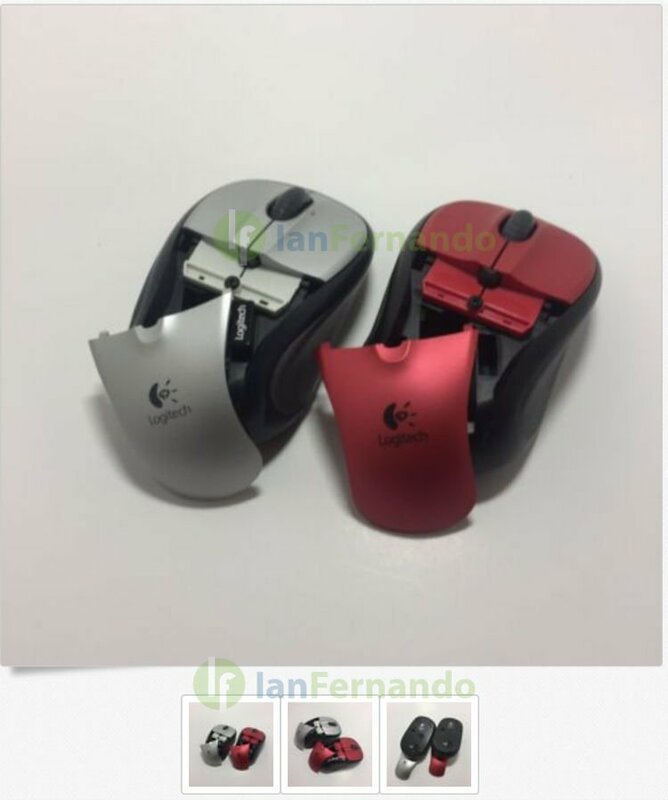 I am also learning Amazon FBA as well, a bit more complicated, got my account under review but that is another post. 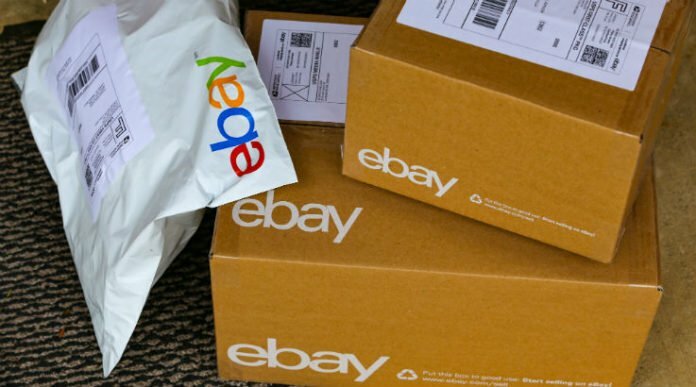 How can you start on eBay today? Be descriptive as you can about your product in the headline and the description. eBay has way too many fields that are not really important. List and wait. You can decide if you want Fixed vs Auction. There are benefits to both. eBay already have the traffic, now you just have to wait and see how many views you are getting. There are more to this strategy like seeing how many listings in comparison to sold. This metric is kinda important to see how competitive it is. But the first thing to do is start and learn. I took a week to relearn how eBay works form listing to shipping. It sounds simple but there are strategies to pick up and I wanted to be somewhat ahead before I list. So list and learn. The $1,000 I made did not reflect my fees which is roughly 10% and then there are Paypal fees. So you have to understand these metrics too. Luckily eBay breaks this down for you. This post isn’t too in-depth as I want to show you that you can make money easily by simply selling old things around your house. I will go into more detail as I improve my eBay career. Now how to scale and automate this…..